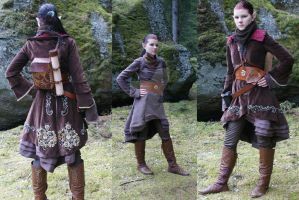 These are the three costumes that I made for a large international order. Here's links to more pictures of these three! Haha - He was a good sport about it! Haha I like the poses too. xP That is just awesome.